Oboist Anne Gilby has a distinguished career as a performer and educator. She studied in Europe, achieving her Reifeprüfung (Performance) Diploma with Distinction in Detmold (Germany). 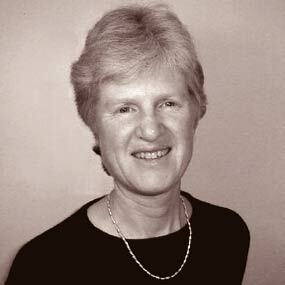 Anne held the position of Principal Oboist with orchestras in Germany and Australia. She performed as soloist and Principal with the Australian Chamber Orchestra and has been guest Principal with all six Symphony Australia orchestras. Academic positions include Head of Woodwind at the Victorian College of the Arts and Lecturer at Edith Cowan University and at the Monash University School of Music Conservatorium.